Employee badges are a must-have item for organizations of all kinds. Having an employee ID badge offers a number of benefits to all organizations, from corporate office buildings to elementary schools. First and foremost, ID badges help increase security by clearly identifying personnel who are authorized to be on-site. Employee badges also help give an organization a more professional appearance, lending an air of credibility to any operation. For many organizations, the question isn't one of whether or not employee ID cards are necessary; instead, the question is "how are we going to make employee ID cards?" PremiSys ID is our suite of photo ID and identity management software. It's designed to make it simple to design a professional employee badge, from a simple corporate badge with a name and title to a more intricate healthcare badge with an employee photo and facility logo. What makes PremiSys perfect for employee badges? It's the beginning of June, and you can feel summer coming. Colleges and universities have already ended classes for the year, with high schools, middle schools and elementary schools not far behind. ...unless you work in the ID card office of a college. "Uh oh. The new students are coming." Yes, summer means college orientation season, when thousands of new students flock to campuses across the country eager to get those first few days of college experience under their belts. While some orientations occur later in the summer and some schools leave their ID badging until the first week of school in the fall, the waves of students beginning orientation usually signal the beginning of student ID card printing season. For many schools, the student ID card is the center of the college universe: cards are used to identify students (duh), grant access to classrooms and dormitories, pay for meals and more. 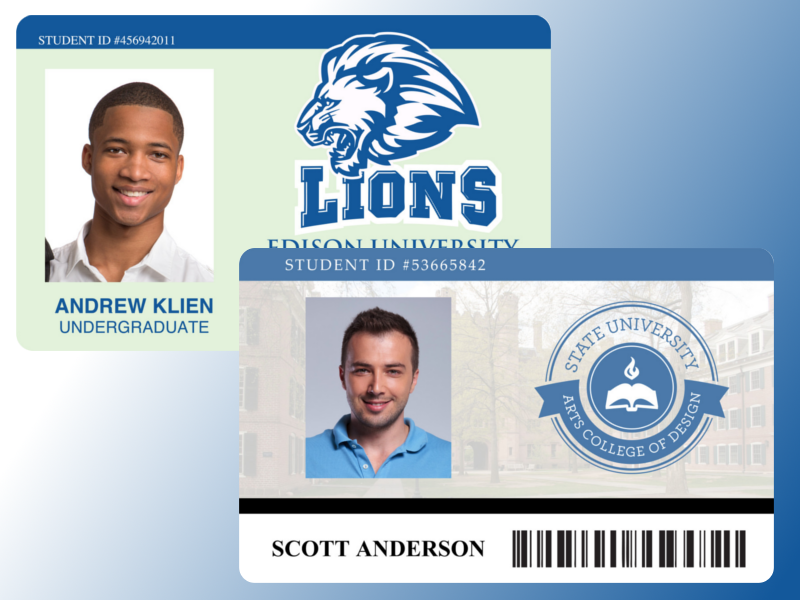 Simply put, a solid student ID card program is key to a great campus experience for your students. With student ID badging season rapidly approaching, it's important to make sure your school's student ID card program is ready to handle the new load of students. We've compiled a list of three steps you can take to make sure your school is ready to welcome its newest batch of students, and to ensure that your summer badging operations go off without a hitch. How can you ensure your student ID card operation is ready?